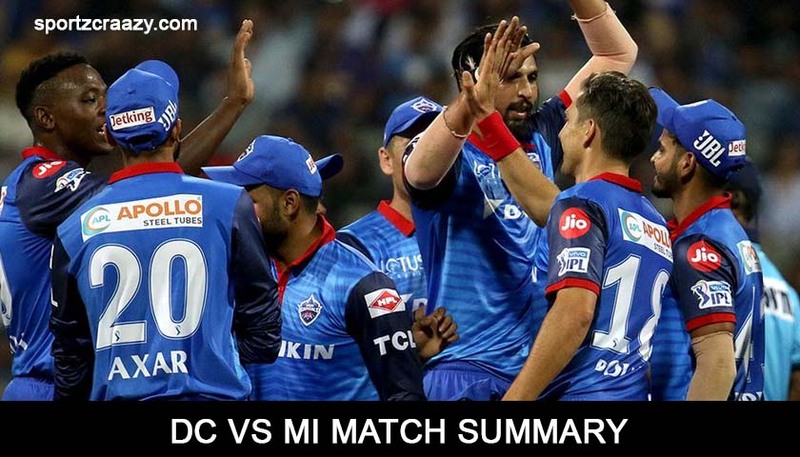 DC Vs MI Match Summary: Mumbai Indians fell short of 37 runs as Delhi Capitals won their first match of the Indian Premier League against Rohit Sharma and Co. on Sunday. Ishant Sharma and Kagiso Rabada picked two wickets, while the other four picked one piece, as Shreyas Iyer’s side restricted Mumbai to 176 in pursuit of a daunting 213 run target set by DD. Mumbai Indians, while chasing 213, lost Rohit early, making the chase ever tougher for the blues. Quinton De Kock played well for his 27. He struck four fours and one six in his cameo, but his cameo came to an end, as Ishant accounted him, getting caught at third man by Boult. Yuvraj and Pollard then started the rescue act, with both hammering boundaries as the fifty partnership were brought in just 30 deliveries as Mumbai notched up 90 runs in the first ten overs. 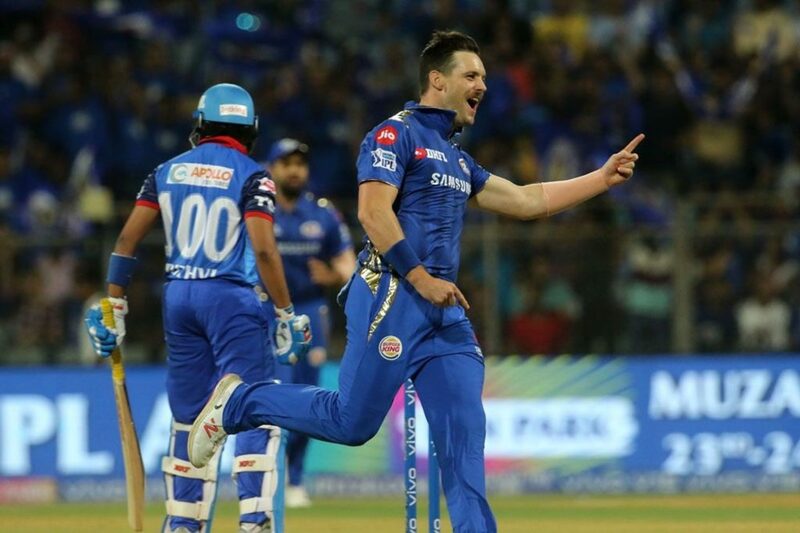 However, just when it looked like Mumbai Indians are starting to turn the game around, Pollard skied the ball only to carry to Rahul Tewatia on 21 as Mumbai lost four wickets inside 11 overs with 119 still needed to win the match. Mumbai kept fighting, with Yuvi and Krunal taking the chase closer. Krunal played a superb cameo of 32 runs off just 15 deliveries. However, in a bid to decrease the required run-rate he was caught at the deep wicket off Trent Boult. While the wickets kept tumbling at the other hand, Yuvraj struck at his end, hitting vintage sixes and the crowd went Yuvi! Yuvi! 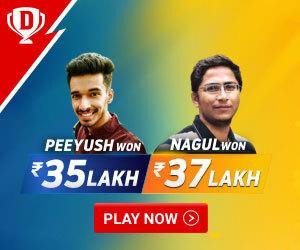 Yuvi! 65 runs were required in the final four overs. Mumbai lost Ben Cutting too in the seventeenth over leaving Yuvi to do all the work. 213 proved just too much in the end and Mumbai were bowled out for 196 with four balls still to be played. Earlier, Delhi Capitals put on mammoth 213 run total on the board, courtesy special innings from Rishabh Pant, hitting ferocious sixes with utmost calm and composure. Delhi didn’t start off too well, having lost skipper Iyer and Prithvi Shaw early in the innings. Iyer looked good till the time he stayed at the crease but gave away his wicket trying to play too many shots too early. However, Dhawan and Colin Ingram didn’t allow to slip the game away from Delhi just like previous seasons as the duo combined to put on a well-made 83 run partnership to push the total past 100 in just 12 overs. Ingram, in the process, lost his wicket in the thirteenth over and in comes Rishabh Pant as the stage was set for him to go all out and Pant did grab the opportunity with both hands. With five overs remaining, it was time for Dhawan, who was playing an anchor role, to showcase his prowess, however, in a bid to hit those big boundaries he skied the ball straight to mid-wicket, getting out on 43 but that didn’t stop Rishabh Pant to unleash his hitting prowess as he blazed his way to an unbeaten 78 off just 23 deliveries, helping his side put on a daunting 213 run total.